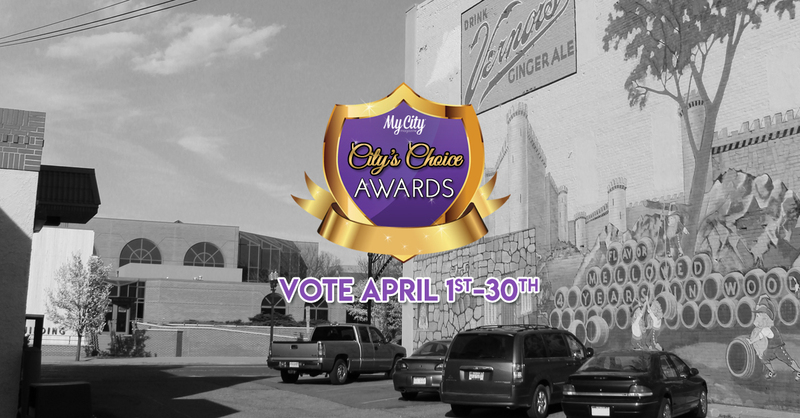 Click Below to start your voting. 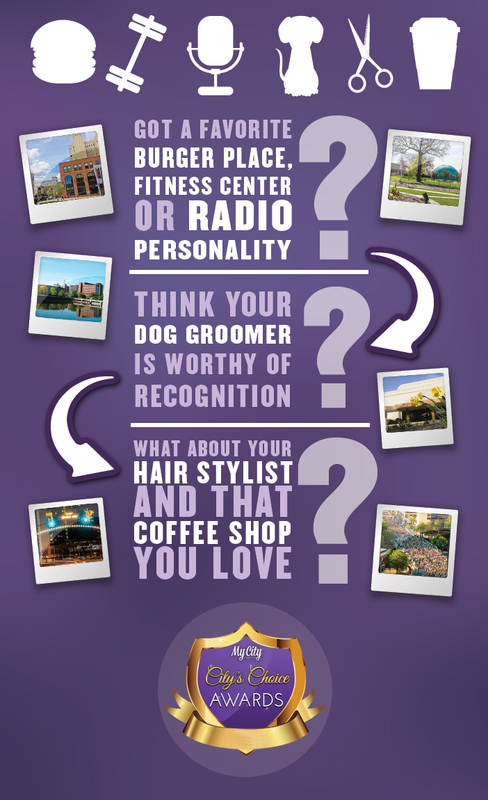 Fill in the blanks with your favorite local business for each category. Share with your family and friends and have them vote too!